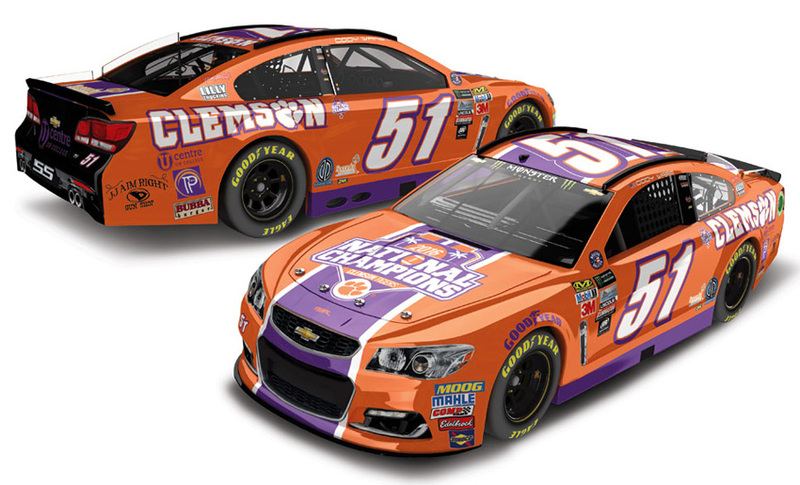 2017 Cody Ware #51 Clemson University National Champions / Chevrolet SS NASCAR diecast, by Action. 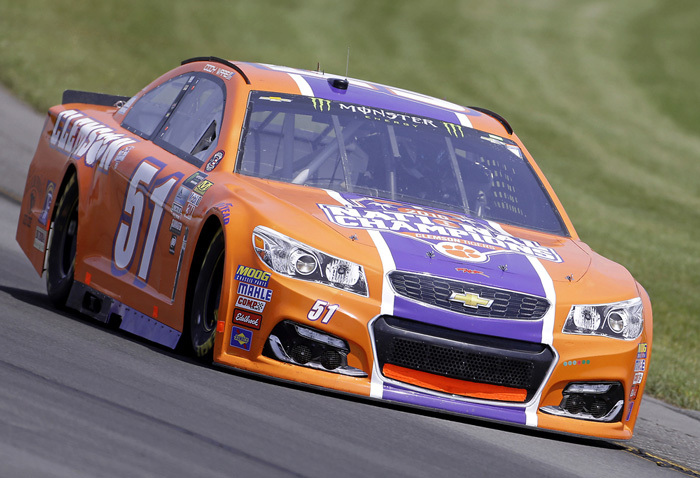 The Rick Ware Racing #51 Clemson University Tigers National Champions Chevrolet SS was raced by Cody Ware in the Monster Energy NASCAR Cup, Axalta Pocono 400 at Pocono Raceway on June 11, 2017. This diecast car will not have the Monster Energy decal on the windshield. 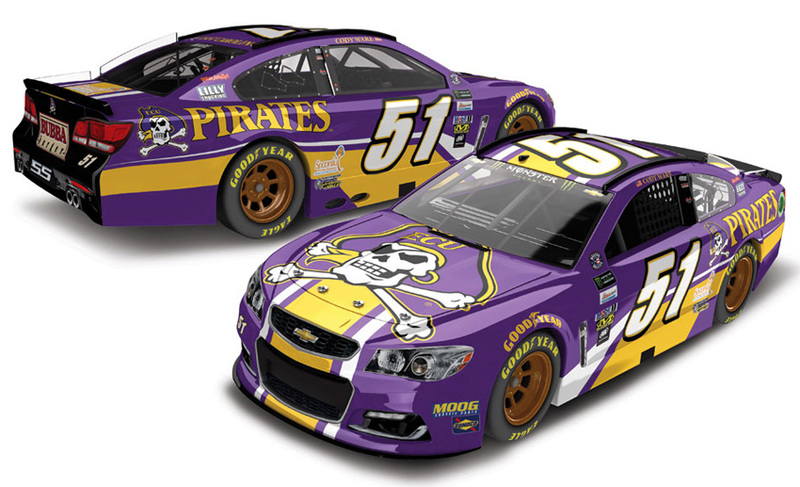 2017 Cody Ware #51 East Carolina University Pirates / Chevrolet SS NASCAR diecast, by Action. 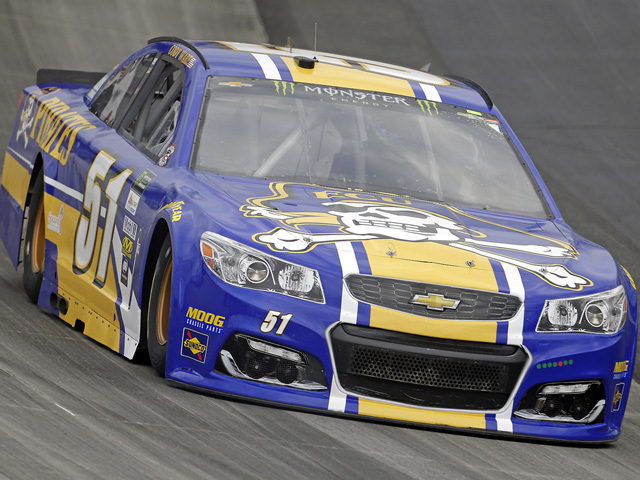 The Rick Ware Racing #51 East Carolina University Pirates Chevrolet SS was raced by Cody Ware in 3 events during the Monster Energy NASCAR Cup season. 2017 Cody Ware #51 East Carolina University Pirates / Chevrolet SS NASCAR diecast, by Action. 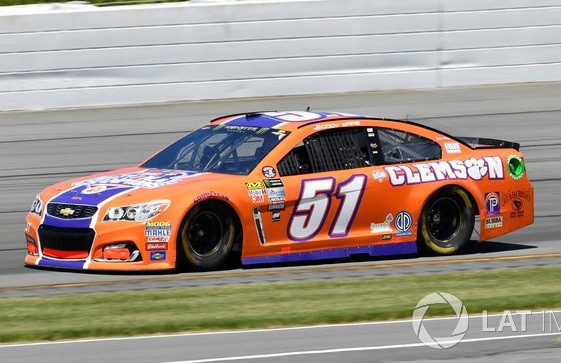 The Rick Ware Racing #51 East Carolina University Pirates Chevrolet SS was raced by Cody Ware in 3 events during the Monster Energy NASCAR Cup season. This diecast car will not have the Monster Energy decal on the windshield.